If you’re looking at indoor wireless security cameras, then you may find yourself locked into an in-depth analysis of one model versus another. A frequent three-way comparison is Logi Circle vs Nest Cam vs Arlo Q – since these three 1080p cameras are top players in the field of wireless security cameras. Here, we’ll compare each camera in terms of storage and streaming capabilities, power source and set-up, reliability, and smart home integration. 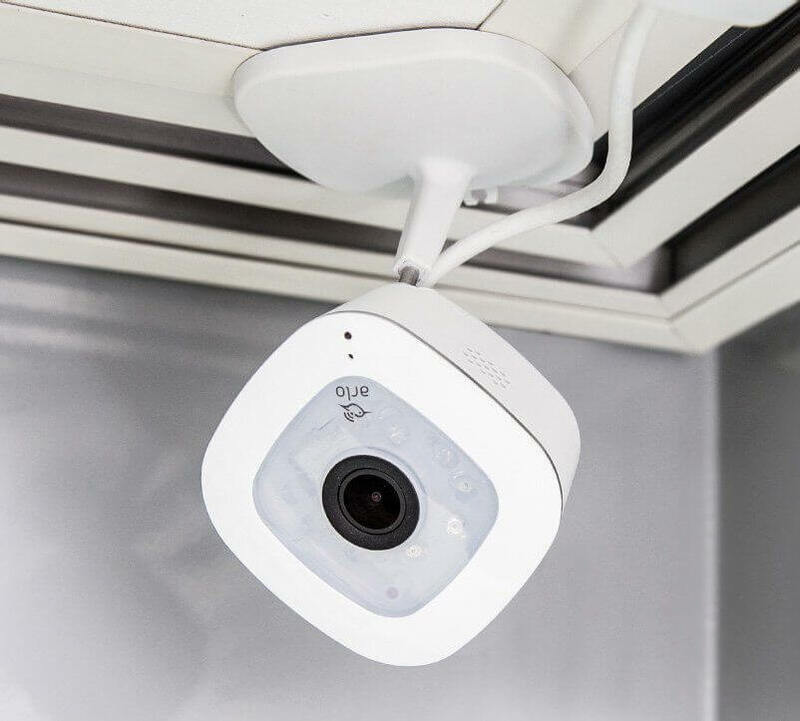 We will include features from both the Arlo Q and Arlo Q Plus, since they are similar versions of the same security camera. All cameras have two-way talk, with a built-in speaker and microphone for communicating with anyone through the camera. They also have night vision, 1080p quality, push notification alerts, Let’s dive into the differences. Cloud storage only – no option for an SD card. Continuous video recording mode only. It used to be that you could only view your history from the app, but starting in 2016, you can access your security footage from an internet browser as well. Only 24 hours of footage available for free in the cloud. Other paid storage plans available. 10 or 30 day cloud storage subscription plans available through Nest Aware. These offer continuous video recording, person alerts, activity zones, time lapses, and other features. Monitor your feed on the app or internet browser. Only 3 hours of footage is included for free, but it’s in snapshots, not video footage. Cloud storage only, unless you purchase the separate Arlo Q Plus, which has a PoE adaptor for SD card for backup storage. 7 days of history available at no charge. Other paid storage plans available. Decide between motion-activated recording (standard) or continuous video recording (additional fee). We are a big fan of Arlo’s generous cloud storage. Users don’t have to dread ongoing fees associated with their cameras; they can use the cameras without paying monthly subscriptions. There are also paid plans available if you want 30 or 60 days of cloud storage. 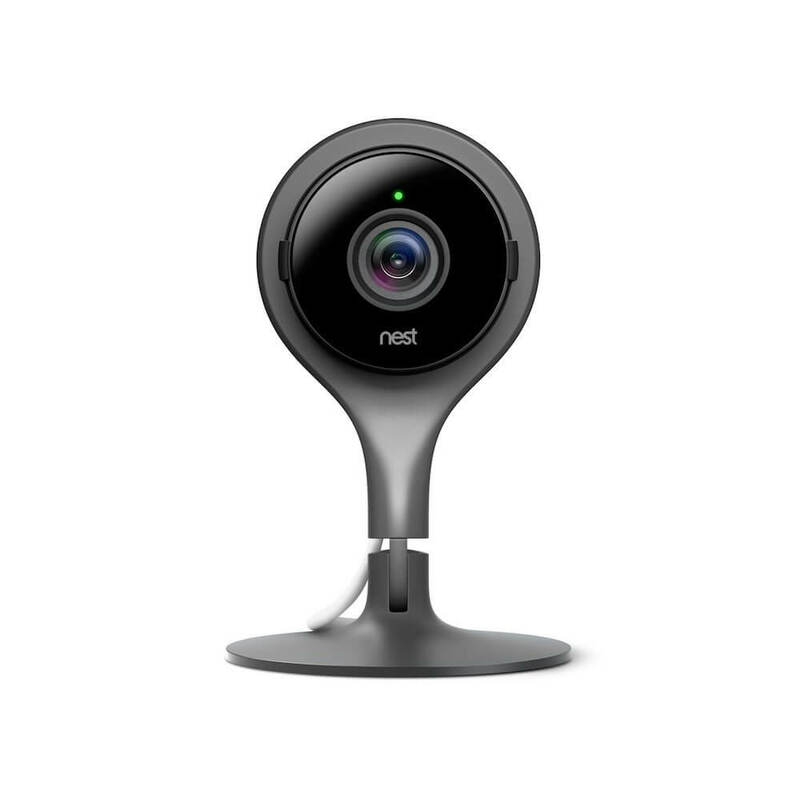 Nest is a good alternative when comparing Logi Circle vs Nest Cam vs Arlo Q, since it has continuous recording available without requiring you to purchase a different device. This is important for some customers who don’t want any delay between when motion is recognized and when the camera begins recording. Its newly announced Nest Cam IQ can recognize faces. Requires corded power supply, but has built-in battery for short-term use. Only 12 hours of battery-powered surveillance (though some users report significantly less battery life). Simple setup and part of the Nest ecosystem, which could make setup easier if you’re familiar with the system already. Though it’s billed as an advantage for continuous recording, this unit must be plugged into power at all times. No battery backup on board in the event of a power outage, so we mark it as a disadvantage. Purchase the Arlo Q Plus and you can set up the unit over wireless, ethernet, or PoE. 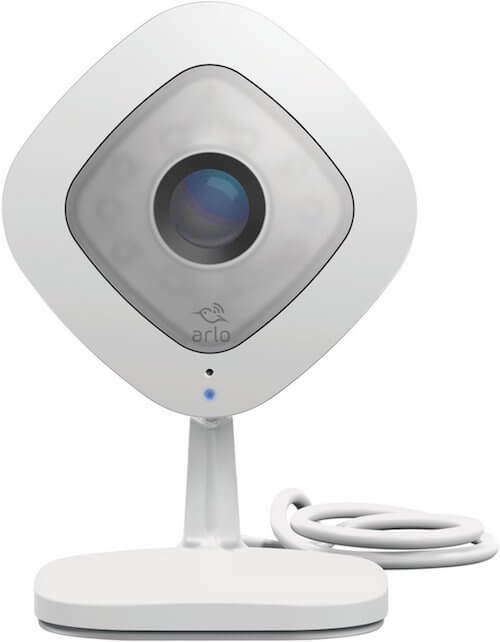 The Logi Circle edges out the Nest and Arlo Q due to its versatile power supply capabilities. We love that you can move the unit for a span of a few hours to keep your eyes and ears on a different spot in the home. This is great for special occasions like date night with the kids at home. 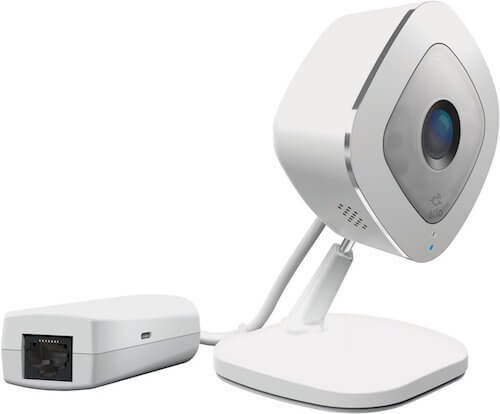 The Arlo Q Plus (that’s the version with the PoE adaptor) is a runner-up due to its ability to be connected via wireless, ethernet, or PoE. All of these security cameras require active WiFi connection to send footage. If you’re looking for an SD card option, then get the Arlo Q Plus, which provides an SD card back-up that will keep recording even if the WiFi goes down. None of the cameras offer pan or tilt options; check out our comparison table for cameras with this capability. No motion sensitivity controls to reduce false alarms. Motion sensitivity controls are available with a paid subscription to Nest Aware. Control the sensitivity of the camera’s alarm system from within the app. While all wireless security cameras have the possibility of triggering a false alarm, Arlo Q is the winner when it comes to Logi Circle vs Nest Cam vs Arlo Q. Nest Cam has the capability to adjust sensitivity and reduce false alarms, but it’s only available to those willing to shell out the $10 month for the Nest Aware subscription. You’d probably be better off going with the newer Nest Cam IQ anyways, which has a 4K sensor and person alerts. The Logi Circle lacks motion sensitivity adjustment altogether, but does earn a few stars for its batter back-up feature. The winner in this comparison is the Arlo Q, which allows motion sensitivity adjustments that fix most false alarm issues. Additionally, if you opt for the Arlo Q Plus version, you gain an SD card back-up in the event of a power failure. Currently offers no compatibility with other smart home systems or IFTTT. This camera is a team player in a smart home – it plays well with a variety of tech options that you may already be using in your house. Though the Nest Cam also works with IFTTT, Philips Hue, and other Nest products (for instance, it will switch the camera to ‘record’ mode when the Nest security system is armed), the Arlo Q isn’t hitched to the Nest ecosystem and has been integrated with Amazon Alexa, IFTTT, SmartThings, and even Nest. The Arlo Q is our pick for the best wireless home security camera when the options are Logi Circle vs Nest Cam vs Arlo Q. The unit offers 7 days of free storage, which is much more generous than the other options. We also like the option to purchase the Arlo Q Plus unit with the PoE adaptor and enjoy the convenience and peace of mind that comes with having an SD card back-up. Read our other post for more details on the difference between Arlo Q vs Arlo Q Plus. 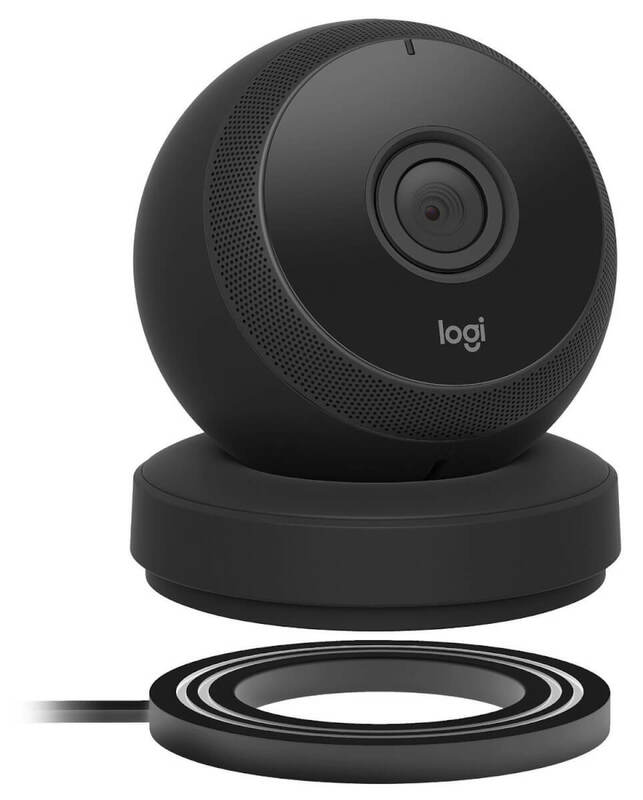 While the comparison of Logi Circle vs Nest Cam vs Arlo Q is a great place to start in your hunt for a wireless security camera, there are many options available on the market. Fortunately for you, we’ve reviewed even more of the top names in home wireless security. Check out our comparison of the Vimtag, Dropcam Pro, and Foscam hereƒ. How important are smart home integrations in your wireless security camera search? Let us know in the comments below.